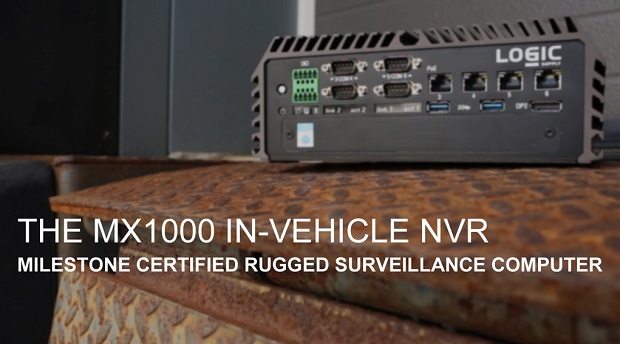 Our new MX1000 is the first ever rugged high-performance, automotive-ready NVR optimized and certified for the popular Milestone XProtect® video management software. We’ll be packing up and headed to ASIS 2015 in a couple of weeks and we’ll be bringing the MX1000 with us. The system, along with our other security hardware solutions, will be on display at booth 1275. The MX1000 will also be featured at Milestone’s Solution Center during ASIS, stop by and check it out at the Milestone display, booth 3222. See what makes this innovative piece of hardware so special in the video below.